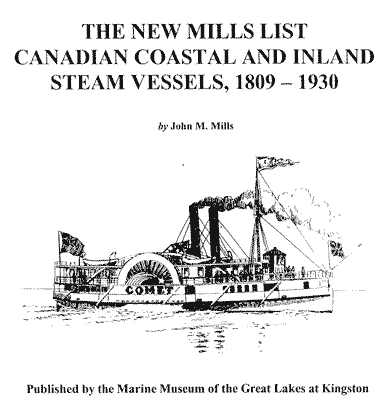 125x24x3 Owned by B. C. Steam Navigation Co. Engines (2) 12½x48. (Sternwheel) Used on Fraser River (originally from Sacramento River.) Upper works to be reduced to cut draft, mid-1860. Back to U.S. (Columbia River) August 1862, sank at dock 23/03/64, raised and machinery salvaged.